Getting married? 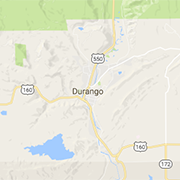 Find Durango area wedding planners, caterers, reception halls, banquet facilities, photographers, florists and more. As a Certified Wedding Planner, Emily offers all encompassing wedding and event planning services as well as etiquette classes for the youth of the local area.